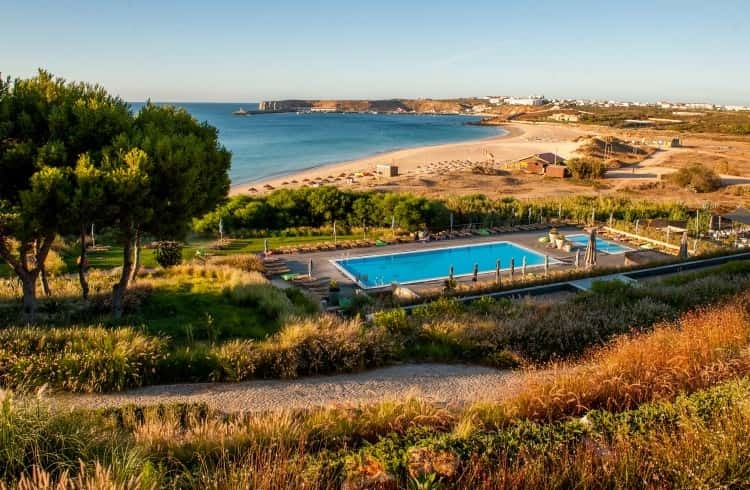 The Sagres area well known for its dramatic sceneries From the sea-carved cliffs to the vast beaches, there is much to be impressed with. 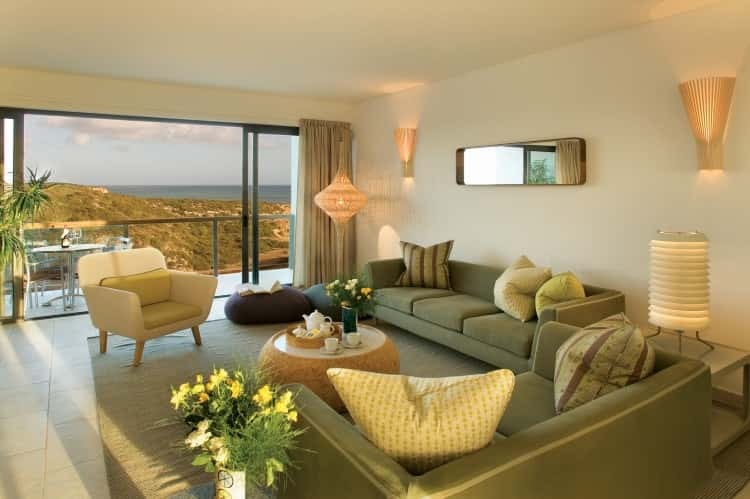 This area offers a laid-back ambiance and stunning lifestyle. 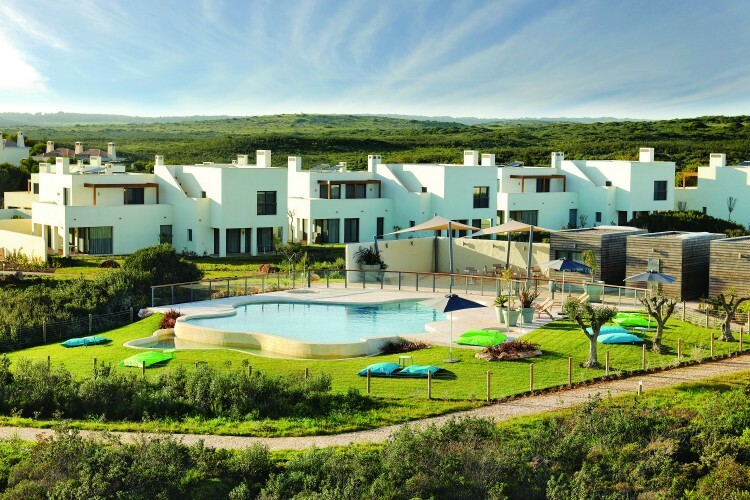 These particular villas belong to an exclusive private resort in Sagres. 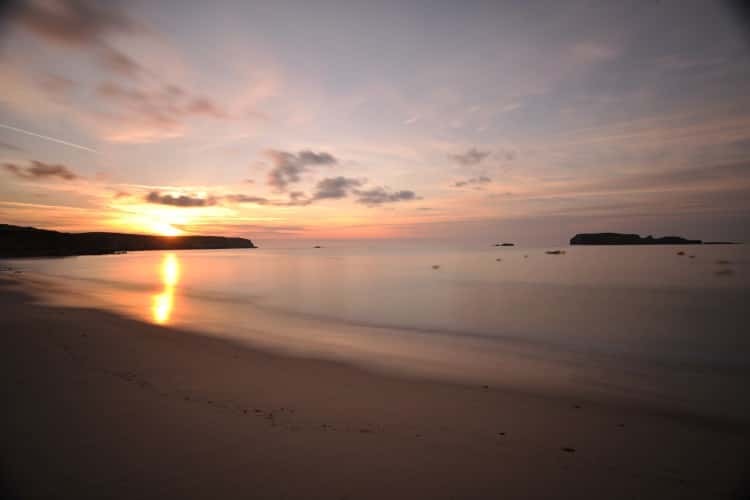 Close to the natural parkland and with views over the beach these villas are very spacious and feature nice verandas for beautiful sunrises and spectacular sunsets. 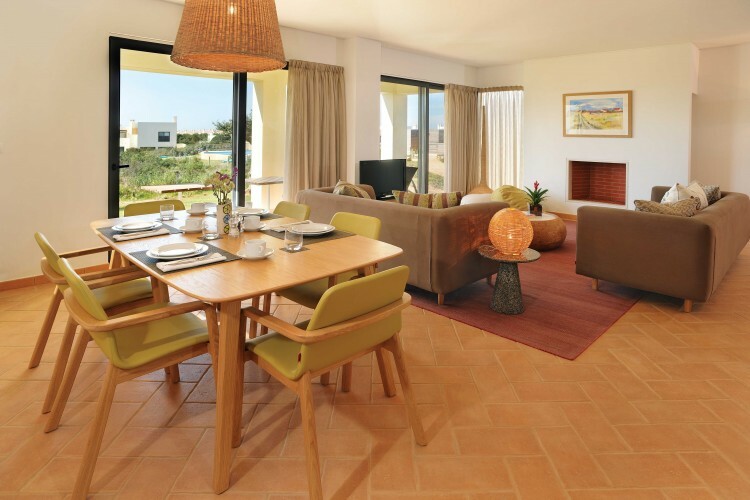 The ground floor features 2 bedrooms and 2 bathrooms, with a large terrace and garden. The first floor is composed of an ample living room with a fully equipped open kitchen and two stunning verandas.